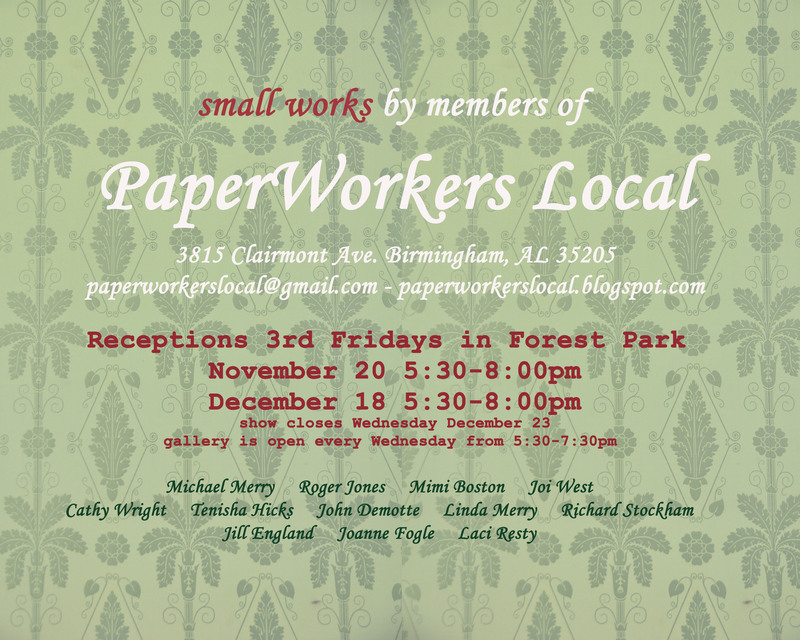 PaperWorkers Local would like to invite BAA members to attend our members showing please see below for details. Previous Previous post: Kessler Lofts: Calling All BAA Artists! Next Next post: Kathryn Garikes Art Show!